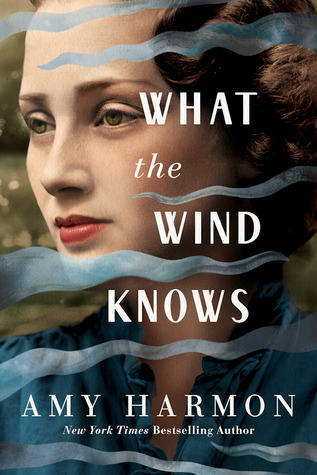 I just finished what the wind knows! I never leave book reviews I read so many that I am very critical and this is the first book by any Harmon I have read but this is the best read I have had in a long time!!! Completely original was surprised with each twist of the story. Love the characters she created. This book is for everyone not just a romance.